Tots from Bright Kids Crabbs Cross have enjoyed a Fun at the farm day at Stables Farm in Astwood Bank to learn more about the animals it homes. 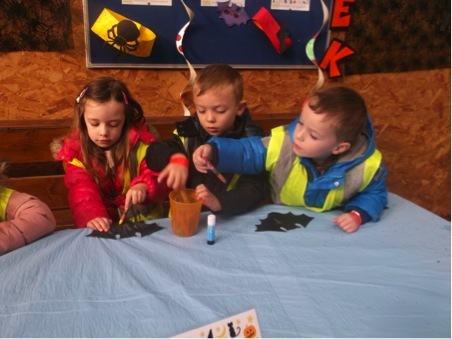 The Shining Lights youngsters took part in a range of crafts, drawing and making animals, before taking a tour of the farm to meet the animals. 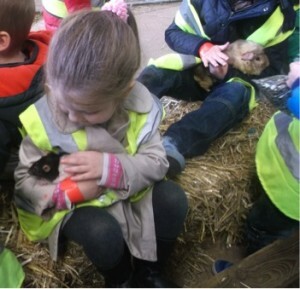 Not only did the children get to meet the animals up close, but they even got to hold and feed them as part of the experience. 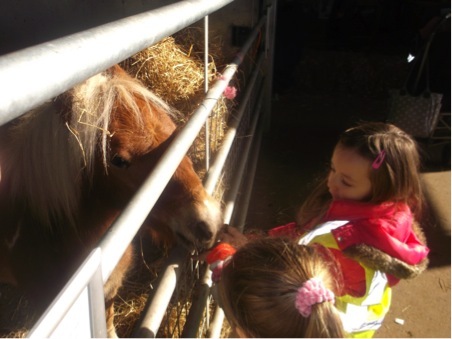 Ciaragh Maher, aged 4, enjoyed feeding time!